Unexpected things happen; we understand that. When it comes to finding the best orthopedic surgeons, it can be a very confusing and scary subject. You want the best care, top-notch treatment plans, and access to options, but you don’t know where to begin. We understand it’s difficult to determine whether surgical intervention is appropriate. How do you distinguish when conservative care has reached it’s limits? Knowing your options now can help you achieve the outcome you’re looking for in the future. Schedule an appointment soon to discuss your options with a top-rated specialist. 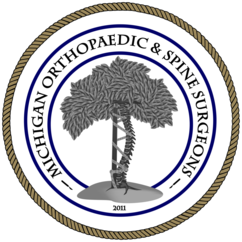 At Michigan Orthopaedic & Spine Surgeons there are several orthopaedic spine surgeons to choose from; all with top-rated experience. Procedure options and sub-specialty care vary with each individual and should be considered when scheduling an appointment. Our receptionists are available to answer your questions and assist with scheduling accordingly. 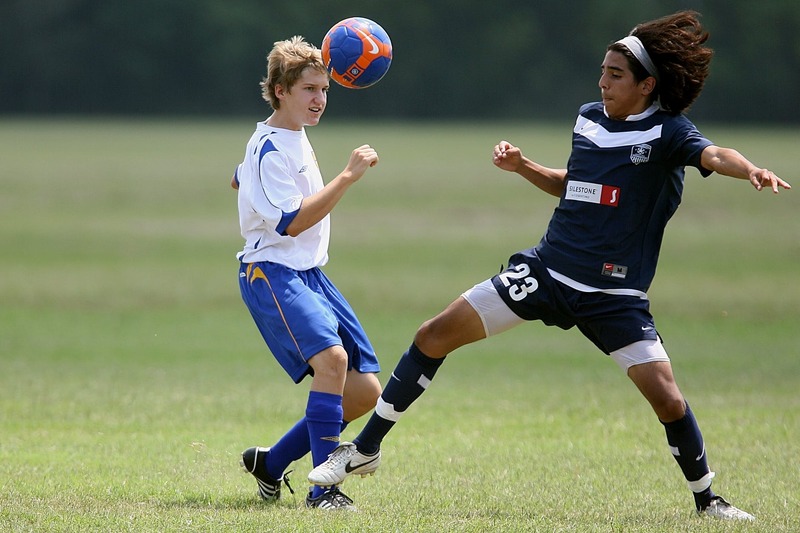 In addition, Michigan Orthopaedic & Spine Surgeons is home to several subspecialties within the orthopaedic surgical field – specifically hand, elbow, shoulder, and knee procedures. While not every condition requires surgery, it is important to discuss what your range of options are with someone specialized in that particular field. Review our “providers” page to see which particular specialist can assist you with your specific concern(s).